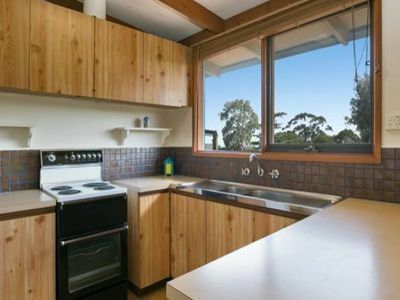 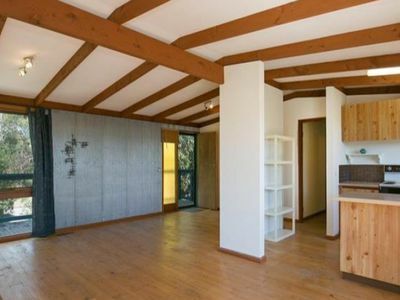 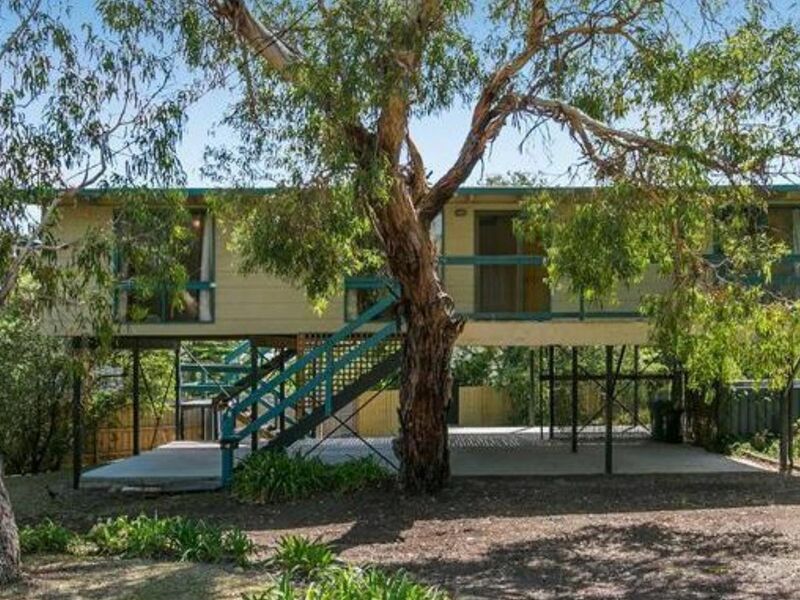 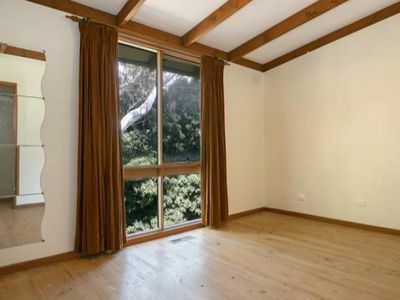 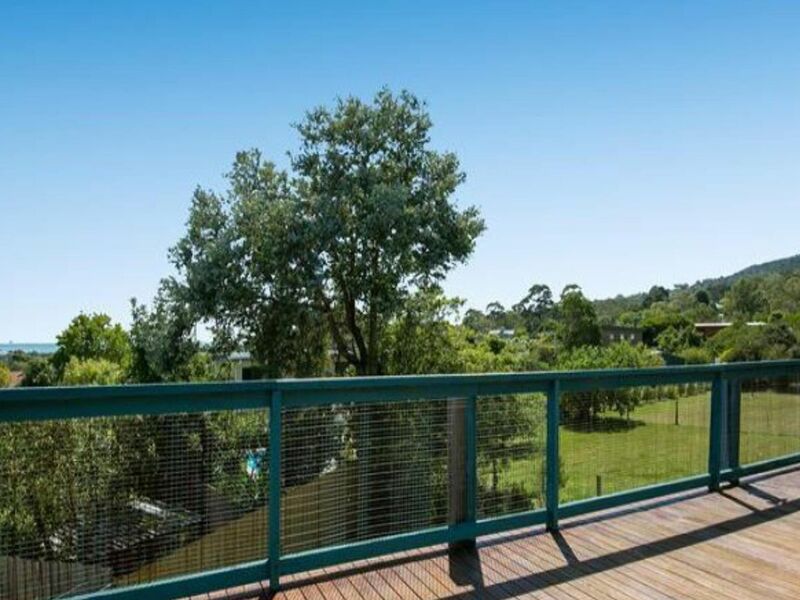 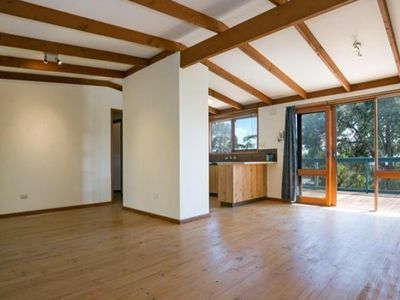 Situated on McCrae’s treed hillside offering great potential to renovate and expand. 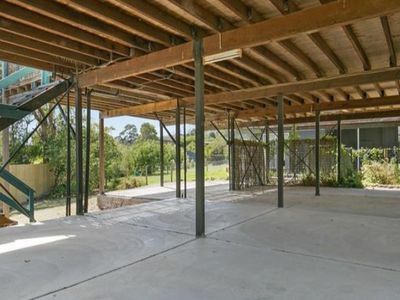 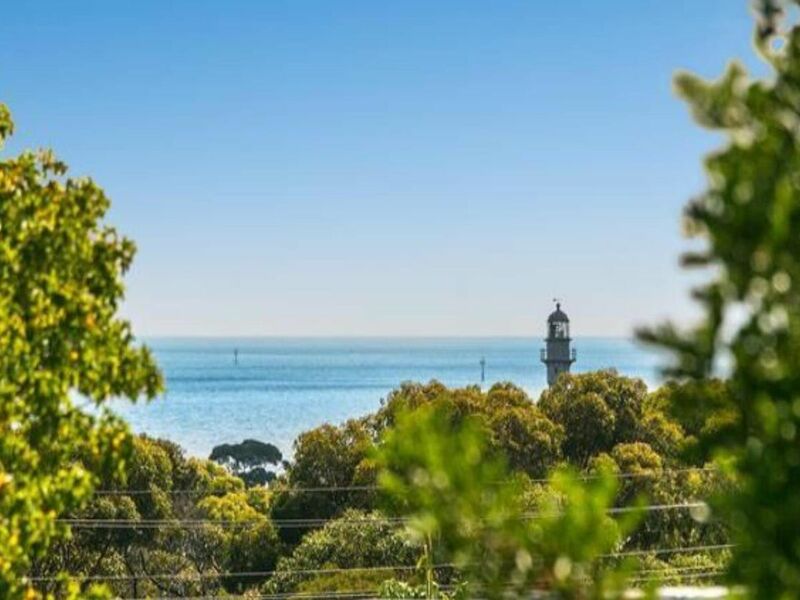 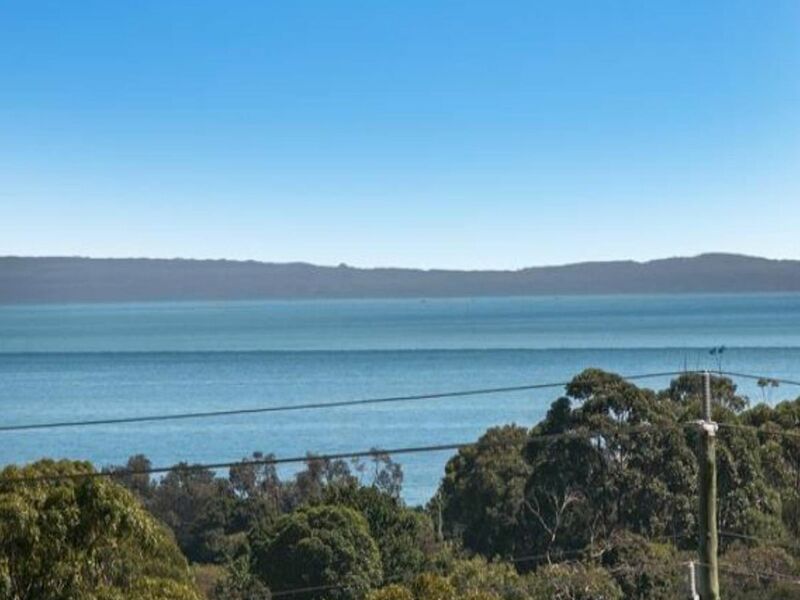 Bay views including the Hovell Pile and McCrae lighthouse aid in the opportunity to refurbish as is or take advantage of the current building permit to enclose underneath and enjoy all the space you could ever need. 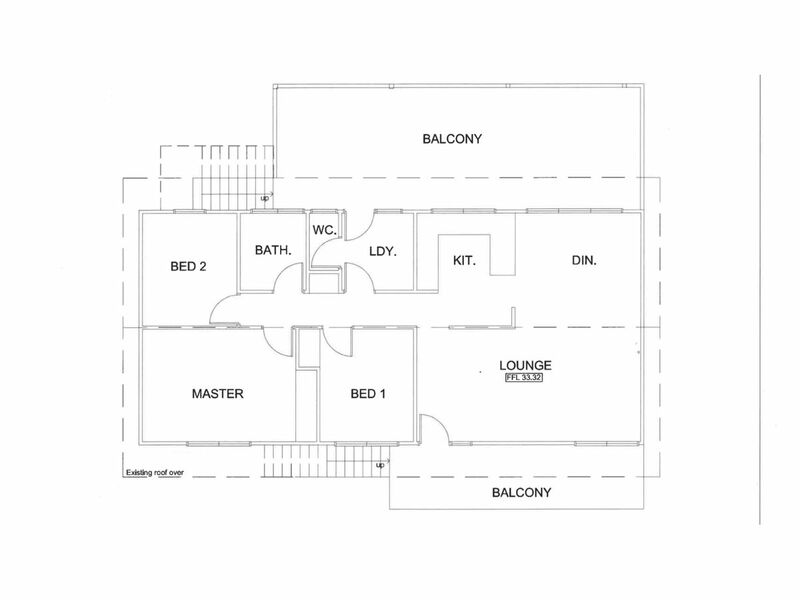 Consisting of a typical three bedroom floor plan with updated stove and split system air conditioner. The expansive decking provides views over the picturesque hillside and Port Phillip Bay to watch the ships as they come and go. 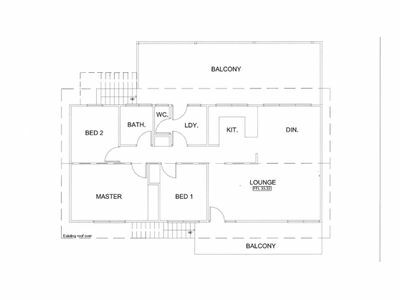 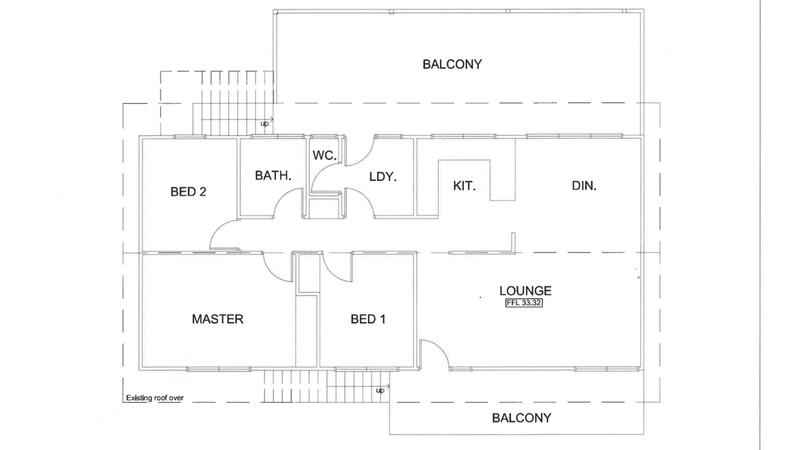 Tenant, move in or begin building straight away with all planning, engineering and approvals in place! 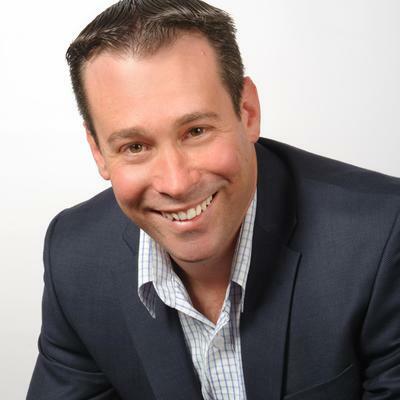 Bay views in McCrae are a rare find at this price so you’ll need to be fast to grab a great buy.